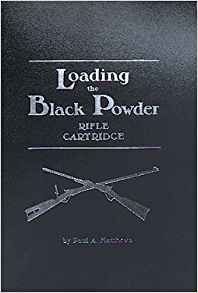 Paul Matthews pulls out all of the stops here when it comes to reloading the black powder rifle cartridge. Paul hits the basics all the way up to detailed load development and testing based on years of experience and success. This is a must have for every BPCR library.